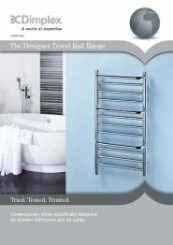 The efficiently designed Dimplex TDTR is available in two sizes and able to heat both the room and wet towels. 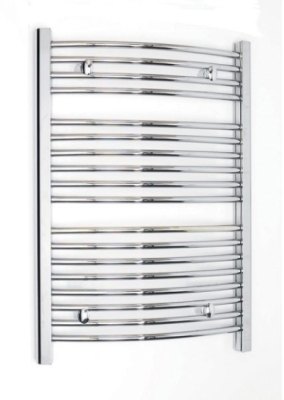 The chrome finish blends in well with residential and commercial bathrooms, the traditional ladder and gently curved bars resulting in a timeless look. 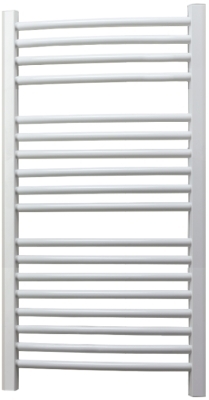 The robust steel body holds a water glycol filament, a new heating solution which expels and retains heat effectively. Installation is very simple, a plug in and go method, much quicker than models which use the water mains. 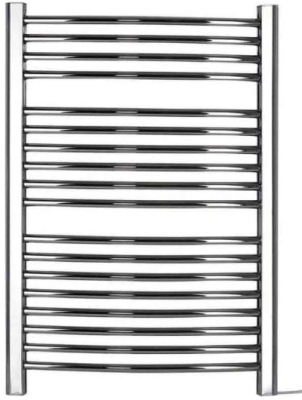 Heater Shop provides an installation template to mark fittings as well as all the fixings required. 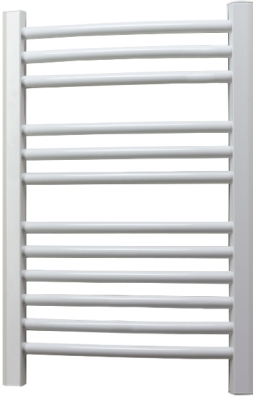 Heat is distributed evenly across each of the rails, providing warmth in all directions. The rail can be linked to a thermostat and/or timer but are normally separate from the central heating. The thermostat could ensure the rail switches off in warm weather. 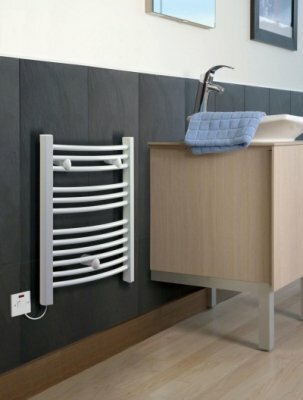 The product is recyclable, and complies with Lot 20 regulation, ensuring the radiator is economical and cost-effective. They are 100% efficient, converting electrical input into heat output. 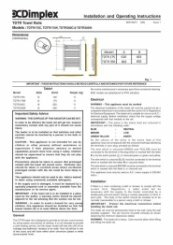 The Dimplex TDTR can be switched on and off at the isolating wall switch which must be positioned outside the bathroom or operated by means of a pull cord switch. A further means of control would be to link it to a room thermostat and/or timer. A room thermostat will ensure that it automatically switches off in warmer weather. A timer will allow for short periods of use. With the ability to be powered by solar installations, the high quality Dimplex TDTR provides a boost of heat when you and your wet fabrics most need it. A good service with good communication. Tracy was excellent. That is fantastic, thank you very much for your kind words, it is very much appreciated. great service at great prices and fast delivery. no problem with complete experience. Thank you very much for your really great review, your feedback is appreciated. A great little electric towel rail that is well made and very efficient. We have a 4KW Solar installation and the rail runs at 0.2 KW Hour. It heats up in around 20/25 minutes and has a nice even heat. The Solar installation is a fantastic bonus giving you free electricity too! A very positive purchase experience. 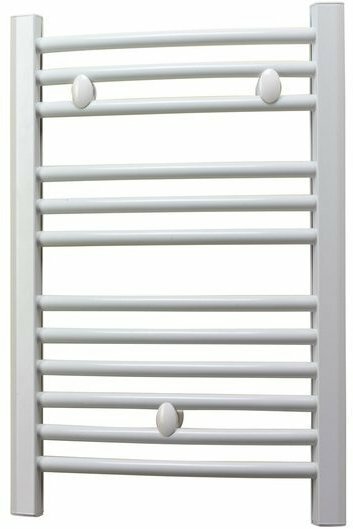 I bought the towel rail at around lunch time on the Wednesday and it arrived the very next morning before 10 A.M. The item was very well packaged. I was given a time slot for the delivery and kept in the picture throughout the process. The price was highly competitive and the member of staff very pleasant and efficient. I am very impressed by Heater Shop and would not hesitate to use this retailer again. Fantastic, thank you very much for your really great review of our customer service.